Within the picture frame a bird wheels. The image is unmistakably a part of this world, yet to the naked eye it doesn't appear so. Without photography, such an image would not have seen the light of day. Moreover, it is precisely because a photographer was able to shoot photographs and develop them on photosensitive paper that it is still with us. And despite the fact that this photograph was taken more than half a century ago, it still touches our heartstrings. This photograph was taken by Y. Ernest Satow. Sadly, Satow passed away in 1990. He was born in 1927 in Hongo, Tokyo to a Japanese father and an American mother. 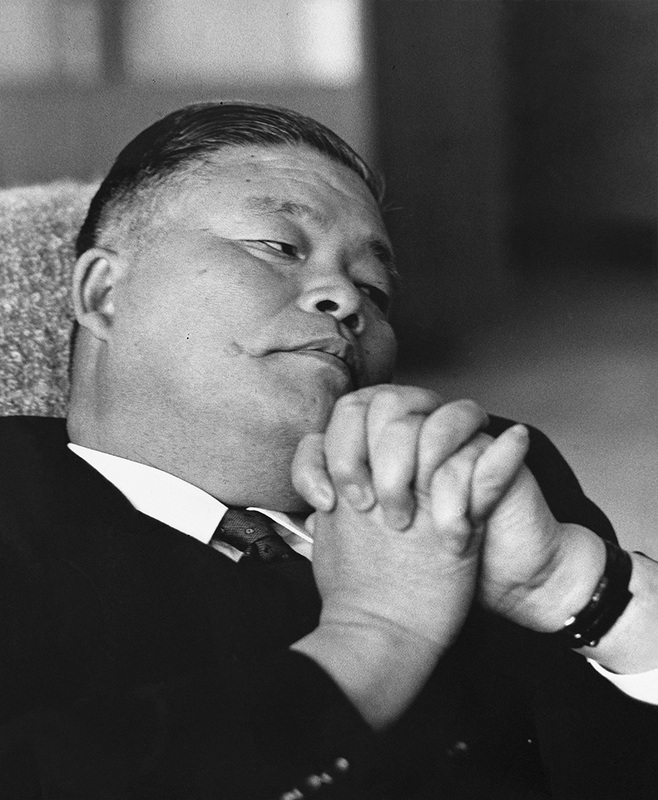 He lived in Japan during the war, after which he graduated from the Law Department at Waseda University. He was deeply versed in classical music, so much so that he worked as a music teacher for the Civil Information and Educational Section of GHQ, and also wrote music criticism. In 1951 he moved to the U.S. He studied musicology and music history at Oklahoma State University and art history at Colombia University in New York. Given this background, why was it that Satow chose as his means of expression not the music or fine art he had studied but photography? 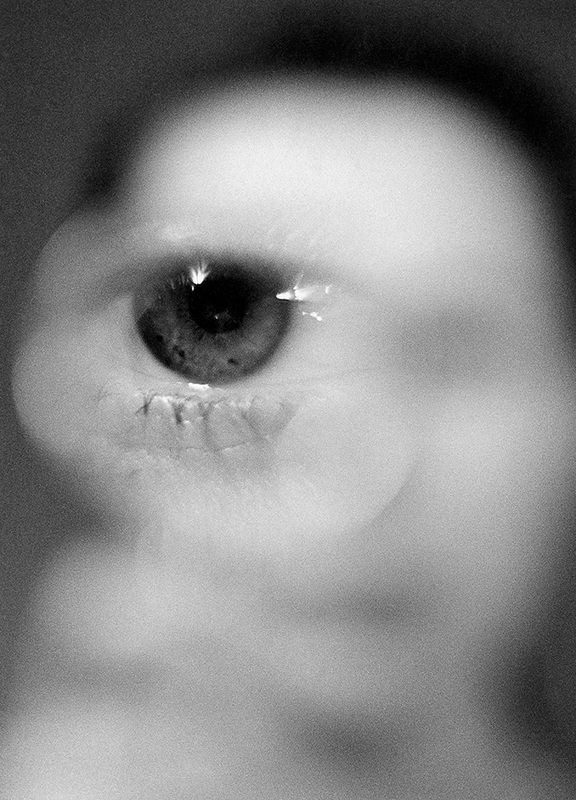 Looking back at his career, one even senses his adoption of photography came out of the blue. In 1956 he took a job at the New York branch of the Mitsubishi Bank, but once he had saved enough money to buy a set of Leica cameras and lenses he set off for Mexico on a photography trip. 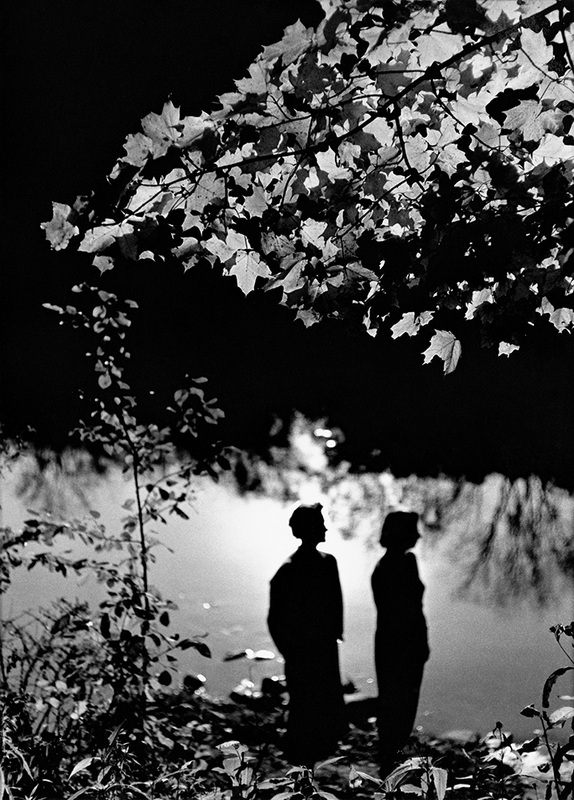 Upon his return to the U.S. he immersed himself in darkroom work before commencing activities as a photographer in 1957. In other words, when it came to photography, one could say that Satow was completely self-taught. In considering the reasons why Satow was attracted to photography, the fact that he travelled to Mexico with camera in hand might be a clue. The relationship between photographers and Mexico is deep, with the work in that country of such people as Paul Strand, Edward Weston, and Henri Cartier-Bresson well known. Perhaps Satow was inspired by the work of these photographers and wanted to express through photography the unknown world. One thing these people all had in common was that they had discovered photography as a new medium of expression and were exploring how to use it to express themselves. 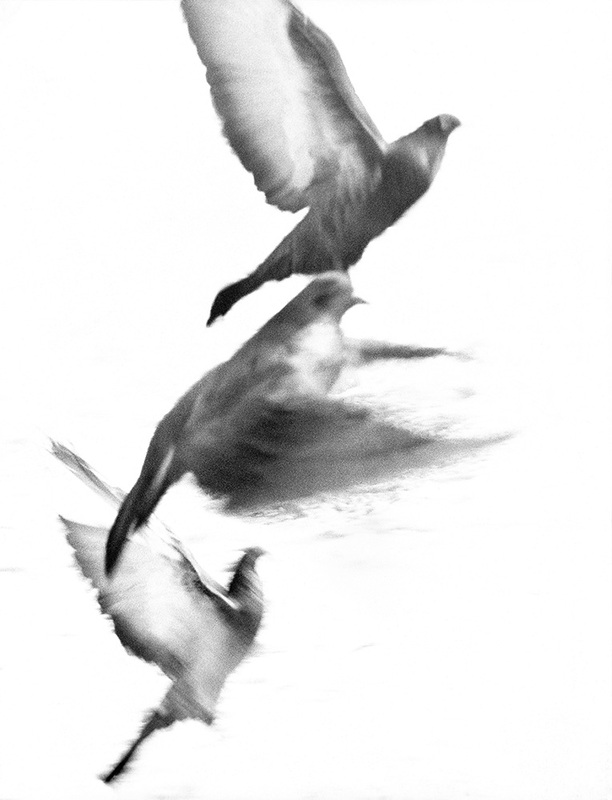 Perhaps it was only natural that the young Satow saw a future in photography. And in the background there was of course “modernism,” which underlay all art in the 20th century. Modernism is a concept that came to symbolize 20th century society, a society that was subject to increasing urbanization arising from mass production and mass consumption. Photography was invented as a result of advances in science and used cameras, lenses, film, and photographic paper that circulated as manufactured products. Indeed, photography itself was a product of modernism. And no city embodied this modernism as much as New York, where Satow devoted himself to photography after moving to the U.S.
By far the majority of the works by Satow selected by photographer and Gallery 916 director Yoshihiko Ueda for this exhibition were taken in New York. Having just started out as a photographer, Satow shot these photographs not as someone taking photographs as an occupation but for his own purposes, which is to say he shot them as “artworks.” In all likelihood this was a period during which he confronted himself everyday, and during which his eyes opened to the rich possibilities of photographic expression. 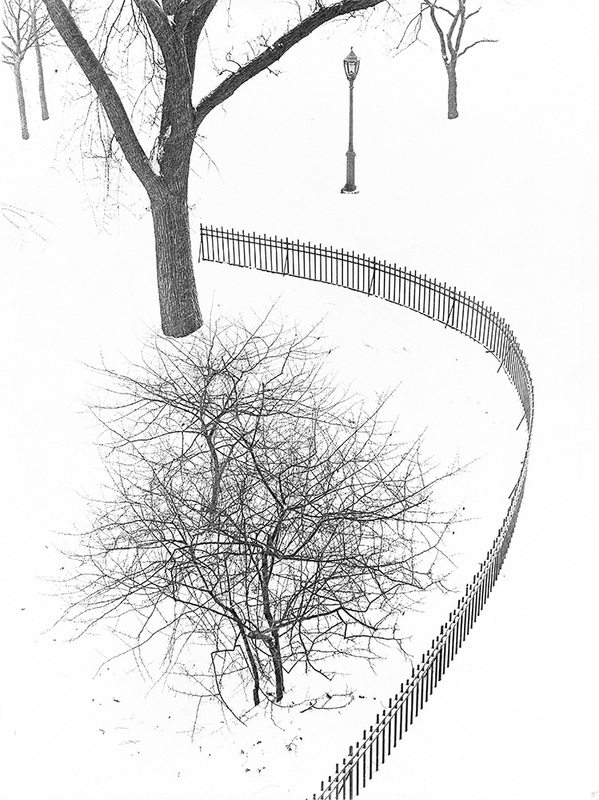 Consider, for example, the scene with snow in Riverside Park. The information within the picture plane is pruned back to an extreme, so that one senses both a strength and an almost ephemeral beauty. For viewers, the image is probably suggestive of ink wash paintings. One senses in the work of Satow the rediscovery by way of an Eastern aesthetic of that symbol of Western modernism, New York. At the same time, for Satow, whose identity was complex in that he was of Japanese ethnicity in the U.S. and an American in Japan, this was also perhaps an attempt to build a bridge between West and East. It was for this reason that the method Satow favored was a combination of the perfect picture composition of Cartier-Bresson and an Eastern printing method that conveys a sense of philosophical depth. At around the same time, which is to say the late 1950s, there was already arising in New York a movement that sought to transcend Cartier-Bresson and the other representatives of the first generation of modernism. In 1956, William Klein, an American photographer living in Paris, published the photobook New York, which seized that great city and presented it with dynamic snapshots and graphic picture composition. And in 1958, Robert Frank, a Swiss photographer living in New York, published in Paris (the U.S. edition appeared in 1959) The Americans, a collection of photographs shot during his travels across the U.S. over a two-year period. Frank's “America” was the U.S. of the “golden fifties,” and the work depicted with a personal touch the strains of a first-rate power at the height of its prosperity. The thing these two photographers had in common was that they both expressed regard for Cartier-Bresson while also having an adventurous spirit that meant they were not afraid to break away from the Cartier-Bresson aesthetic in terms of the quality of their work. Klein was born in 1928, making him a year younger than Satow, while Frank was born in 1924, making him three years older. These three were all members of the same generation, the generation that was destined to transcend Cartier-Bresson, who was born in 1908. 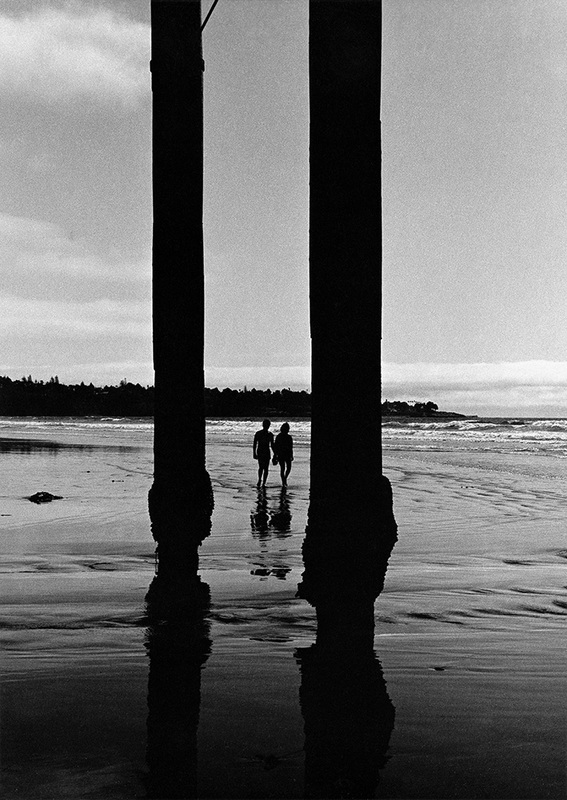 Viewed in this way, it is possible to interpret the heightened contrast between black and white and composition that simplified what was shown in the picture in Satow's work as a means of referencing Cartier-Bresson's photographic technique while at the same time taking a step forward from it. Satow, however, was “a youth who arrived late” to photography. Klein, Frank, and others of his generation were already working for fashion magazines and so on when Satow's career as a photographer had only just started. In 1958, when his Bird Flying Away (c.1957) was acquired by New York's Museum of Modern Art (MoMA) for its collection and when he held his first solo exhibition, Satow was already 31 years old. For Satow, photography needed to be both a tool for creating artworks and a means of making a living. In due course he distinguished himself as a photojournalist, and in 1962 he was dispatched to Tokyo as a correspondent for the renowned photo magazine Life. He continued living in Japan, taking a teaching job at the Kyoto City University of Arts as well as engaging in art criticism and research in art history. Let us take another look at the photographs selected for this exhibition. 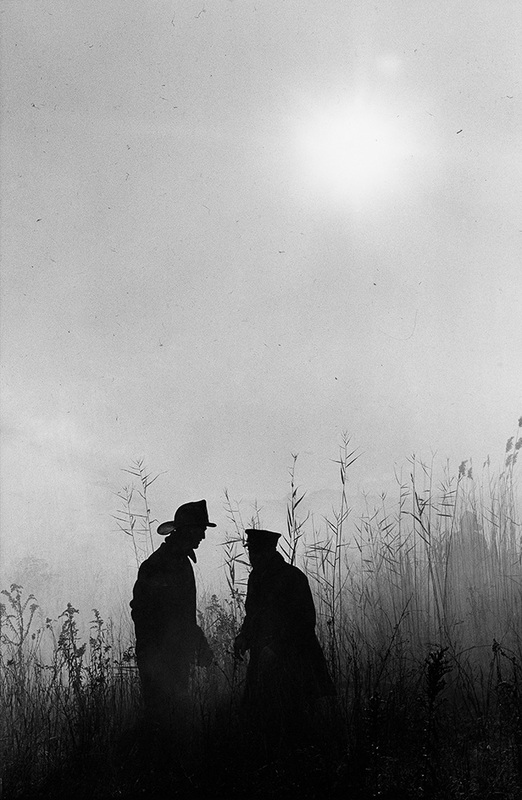 For Satow, the photographs shot in New York coincided with the learning period when he was focused on mastering artistic photography, which in turn coincided with his youth. The works were shot with no other purpose than to hone his own aesthetic sense, and printing techniques practiced to enable him to achieve results as close as possible to the images he had in mind. The picture that comes to mind is of a young photographer in the mid 20th century buoyant with anticipation at the new era of art that was about to dawn. 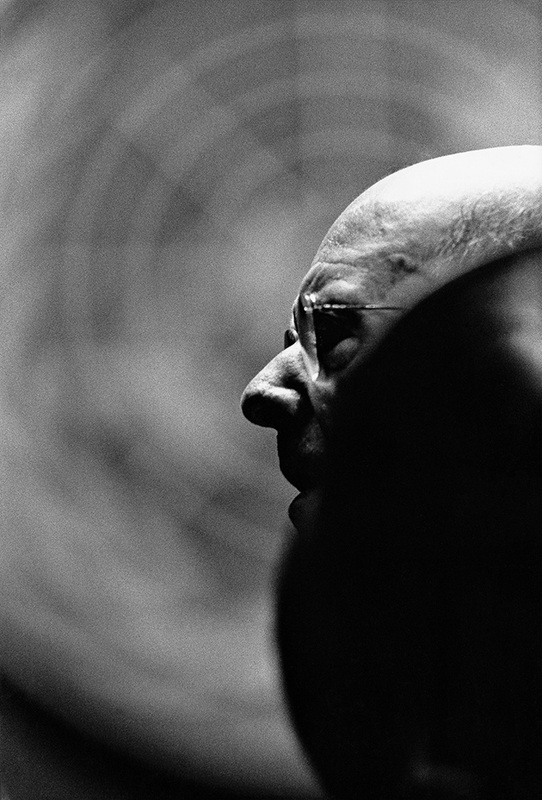 Unfortunately, however, it was not until the 1990s that photography eventually established a firm position within art history, by which time Satow had already passed away. So although he may have “arrived late” to photography, one could probably say he was “too early” for photography as art. In which case, looking at his photographs again today probably has great significance for both photography and art. Born in Hongo, Tokyo in 1927 to a Japanese father and American mother. Graduating from Waseda University’s School of Law, he moved to the United States in 1951, enrolled at Oklahoma State University and majored in musicology and music history. He then moved to New York, transferring to Columbia University where he majored in art history. He joined the New York branch of Mitsubishi Bank in 1956 and after purchasing two Leica cameras and four lenses with his savings, travelled to Mexico to take photographs. It was then that Ernest Satow’s life of photography started. Afterward, he quit his job and began teaching himself photography. Soon after, he began working with Life, the New York Times and National Geographic in America as a photojournalist. 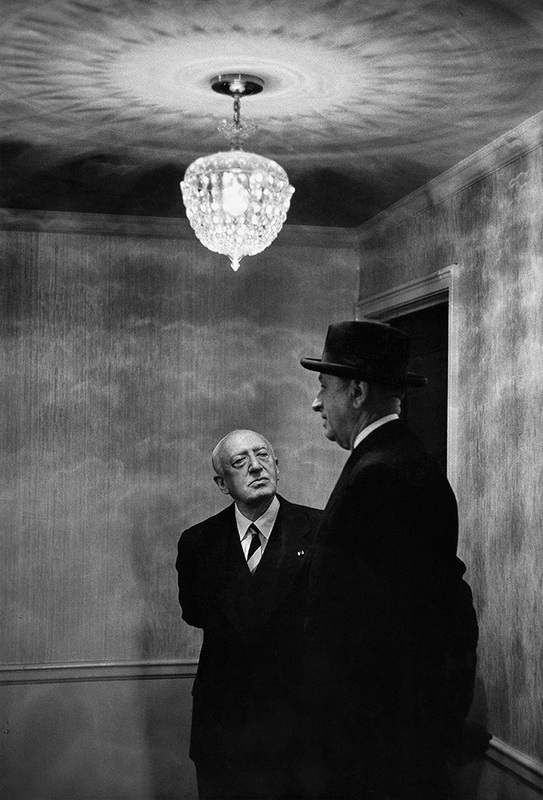 He shot portraits of world leaders such as Khrushchev and Nehru for National Geographic and covered the French literary figure André Maurois for Life magazine. He was doing what he had been born to do. The Museum of Modern Art, New York acquired Bird Flying Away in 1958. Satow visited Japan as a special correspondent for Life magazine in 1962 and thereafter moved his base from New York to Kyoto. 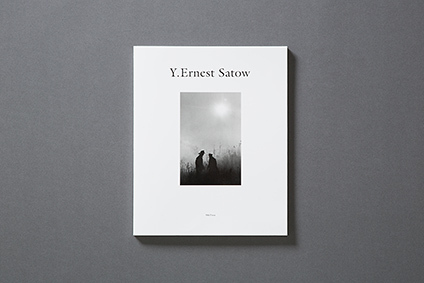 From 1968, Satow taught photographic practice and the history of photography at the Kyoto Municipal College of Art (now Kyoto City University of Arts). He also began lecturing in the history of American art, and painting and photographic images. Most of his passion was dedicated to his life as an educator. 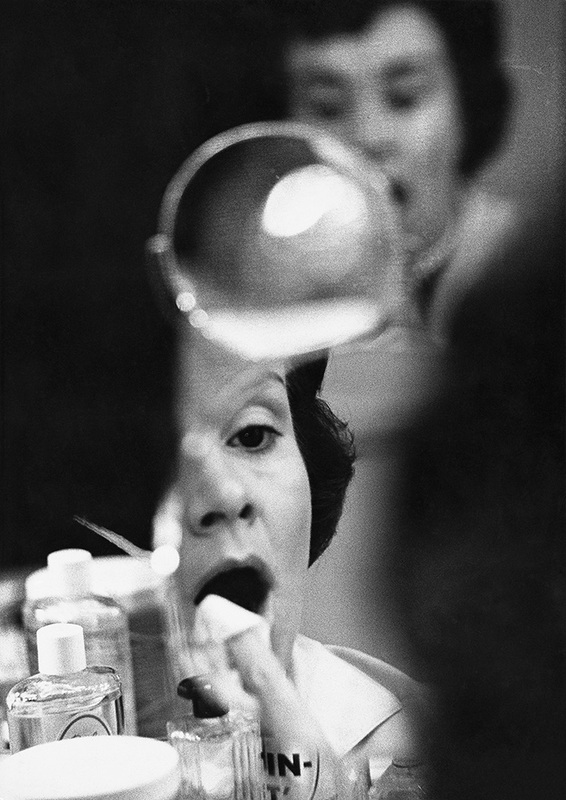 This exhibition will focus on the approximately 20 years from circa 1955 when Satow was just embarking on his career in photography to 1976, and will show his glittering New York era with its outpouring of hopes and dreams and passion for photography. The modernism that dwells in Ernest Satow’s work has even today influenced a number of artists. We hope you enjoy the photographs of Ernest Satow, someone who overflowed with the joy of taking pictures. This catalogue contains 66 pictures of his glittering New York era with its outpouring of hopes and dreams and passion for photography, which focus on approximately 20 years from circa 1955 when Satow was just embarking on his career in photography to circa 1976. For this exhibition, all prints are not sold.